Exam preparation and studying isn’t a child’s favourite past-time! We understand this at Simplified Education so this year we’ve been working hard behind the scenes with our wonderful team of tutors to create some new educational resources which make studying fun and easy. You might be interested to know that just by combining images and graphics with text increases a student’s ability to learn and remember key facts by 95%! This year we’ve put this information to good use by creating a series of handy educational flash cards which are robust enough to be carried around in a child’s school bag during the day. They are a perfect companion for the school run as well as being an excellent alternative to a phone or gadget. We will be updating this page as new products are created and published. If you’d like to receive updates about new products as soon as they are available for purchase just subscribe to our growing list below. 11+ Vocabulary Flashcards: Ideal for year-round practice. 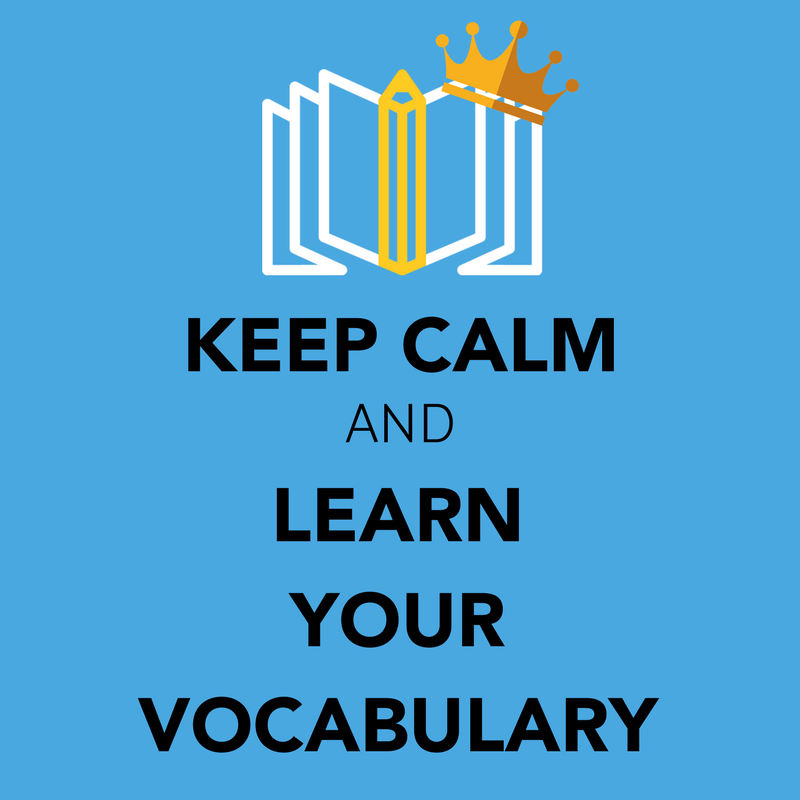 Synonyms and antonyms for 7-12 years old, whether independent or assisted learning. Hand-picked, top 100 most commonly misspelt words in a mind map, further enabling your child to understand synonyms and antonyms. Each card is colourful which is more appealing and exciting to read. ADDED BONUS - blank cards are included to motivate your child to start making mind maps of their own. We’ve been working hard this summer with our wonderful Mathematics tutor to create a set of beautiful mathematics flashcards which will make studying for key exams such as 11 Plus and Year 6 SATs much more fun and enjoyable. We anticipate these will be for sale from the start of 2019. If you’d like to be notified when they are available for purchase please subscribe to our list and we will send you a quick email.